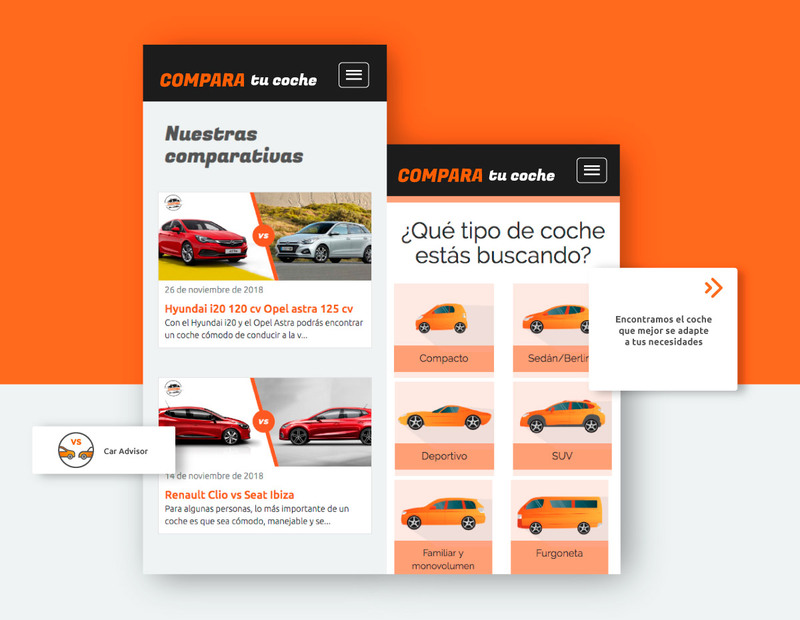 Compara tu coche is a car portal focused on the acquisition of users interested in the purchase of new vehicles, offering the brands and dealers the acquisition of potential customers. 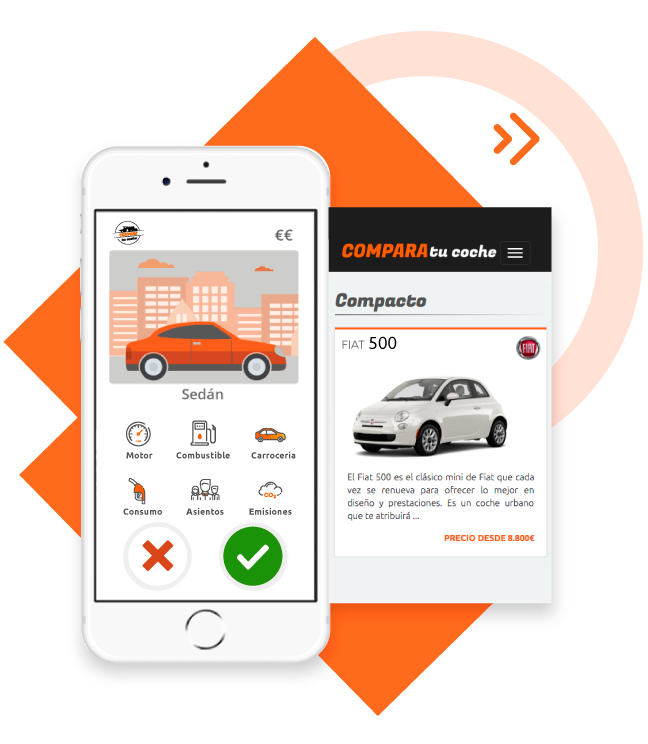 We personally analyze the interests of our users to provide them with commercial information and the possibility of conducting a free driving test. 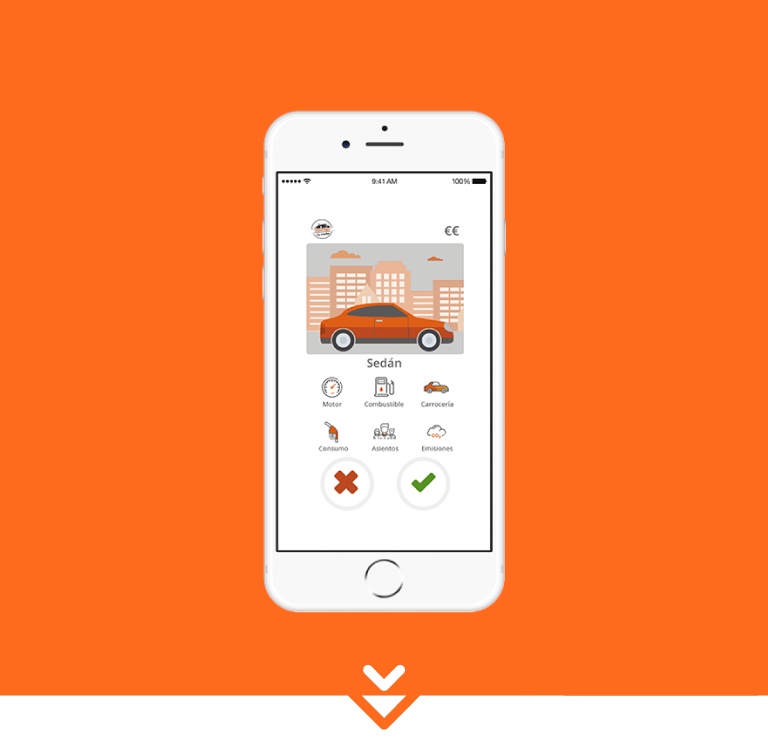 We capture users interested in buying new cars through our SWIPE CAR application. Validation via SMS of all users at the time of registration. 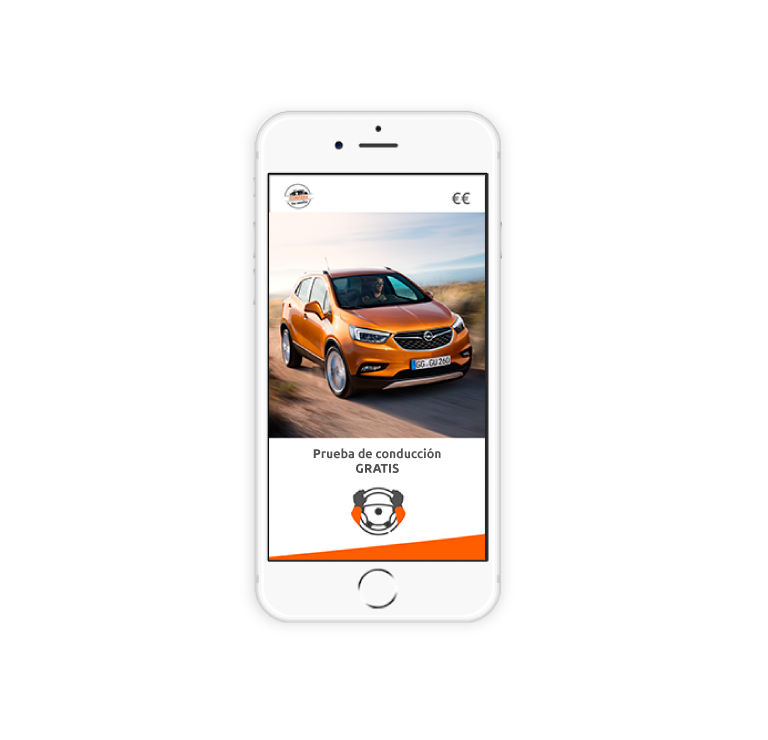 We focus on the acquisition of users interested in the purchase of new vehicles, offering the acquisition of potential customers for brands and dealers. The current car market offers us a wide variety of brands and models of cars. With our innovative technology, in Swipe Car we show you the vehicles best suited to your preferences in an easy way. Request a driving test with the vehicles of your choice and receive a commercial offer from the dealers. Do not buy a new car without knowing this beforehand.